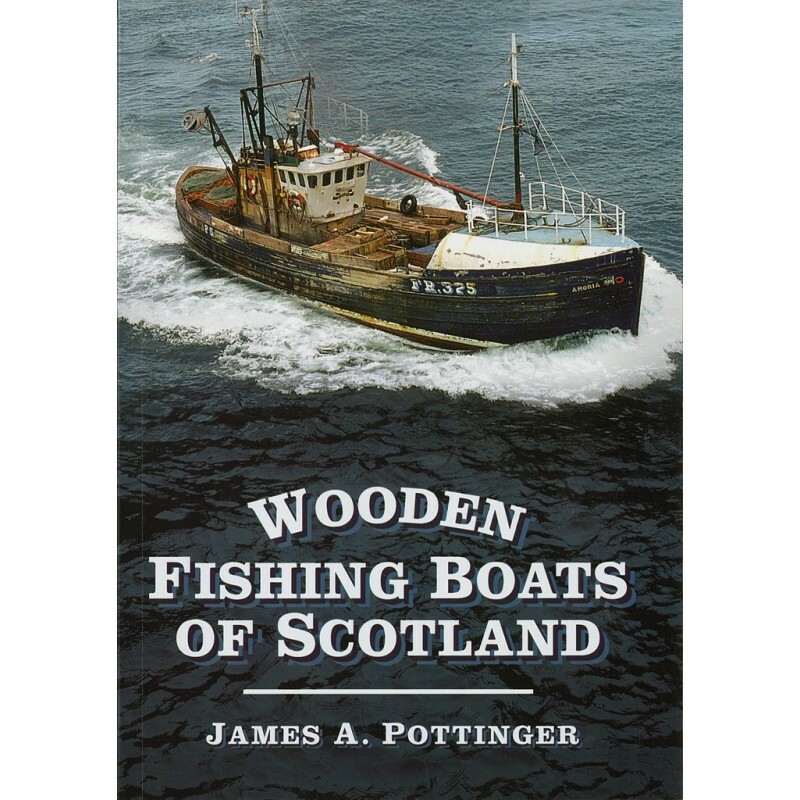 James A. Pottinger's new illustrated volume concentrates solely on the graceful wooden boats, large and small, regarded by many to be the best looking boats of all. 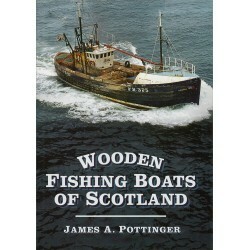 With the gradual phasing out of wooden fishing boats in Scotland it is timely to record some of these handsome vessels. In the years from 1960-80 boat builders produced some of their most shapely and graceful craft, a testament to the skill of both the builders and designers. 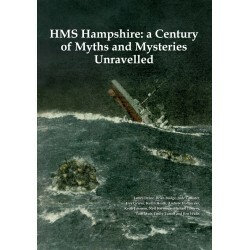 Initially the designs were a collaboration of builders and skippers. 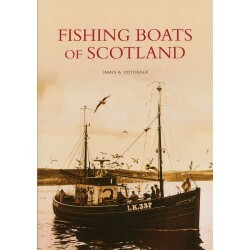 Many boats, in this book, are photographed at sea, while other views range from repairs being carried out to the more melancholy sight of beautiful craft being cut up. 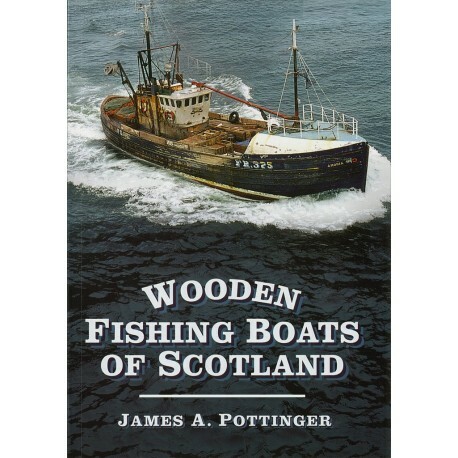 Boats were once scrapped only due to old age, but sadly political factors now often dictate the destruction of the classic wooden craft included here. 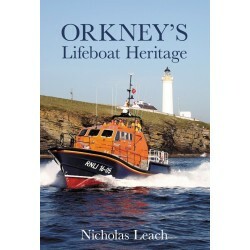 The story of Orkney's volunteer lifeboat crews. 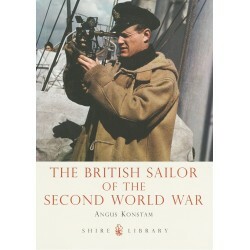 Letters from the Grand Fleet in Scapa Flow. 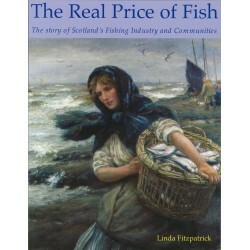 The story of Scotland's Fishing Industry and Communties. 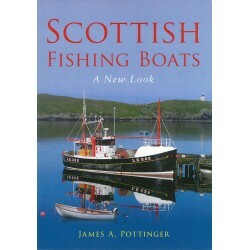 Scottish Fishing Boats: A New Look. 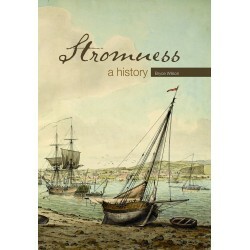 A companion to his successful first book. 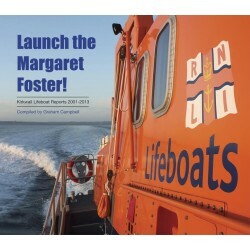 Heroism and Disaster off the Scottish Coast. 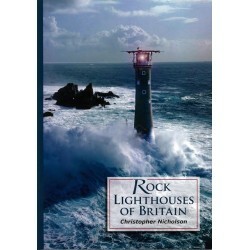 Covering Rock lighthouses from Bishop Rock to Muckle Flugga. 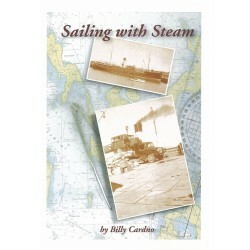 Steamers and Ferries of the Northern Isles. The transport history of Orkney and Shetland. 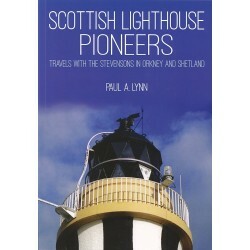 A history of lighthouses and the Stevenson Dynasty. 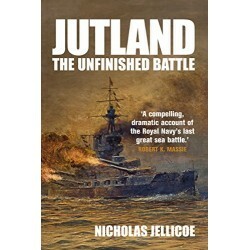 Jutland - The Unfinished Battle, by Nicholas Jellicoe.